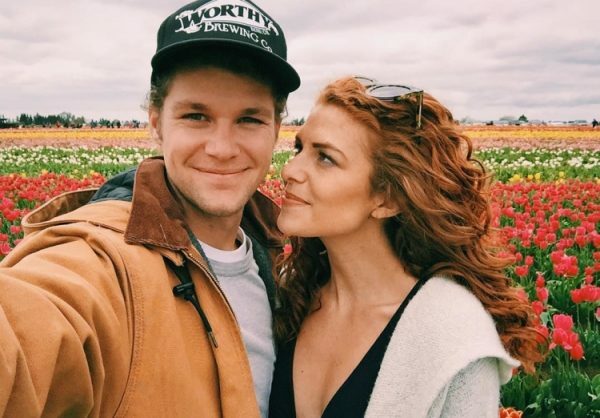 The rocky and nightmarish start of the married life of Jeremy Roloff and his wife Audrey! 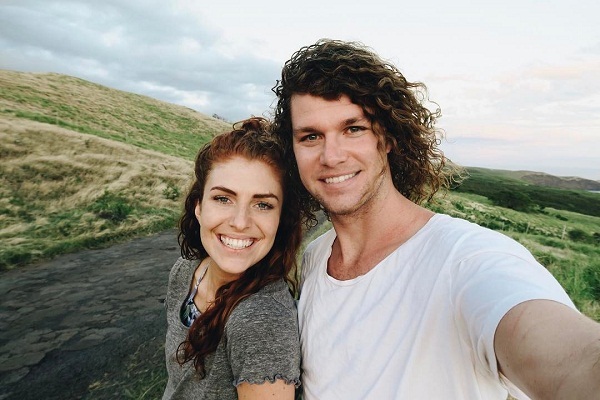 Married Biography / Entertainment / The rocky and nightmarish start of the married life of Jeremy Roloff and his wife Audrey! 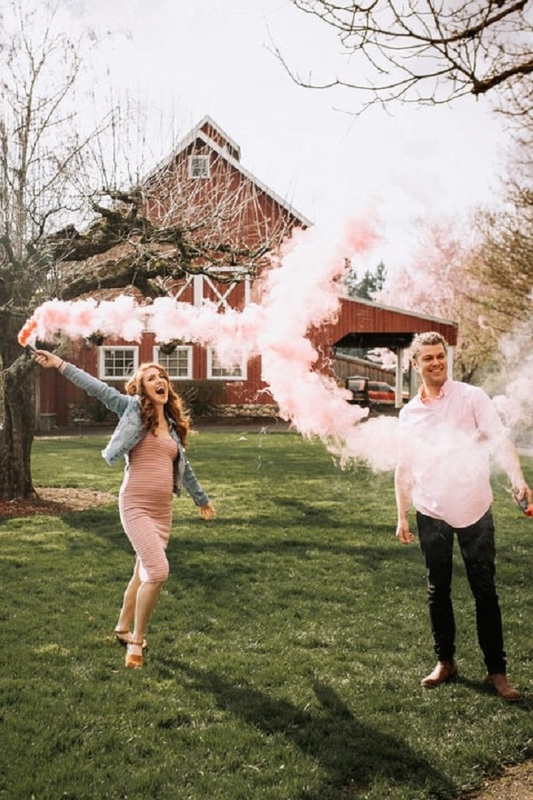 Jeremy Roloff and his wife Audrey were on their podcast Behind the scenes in the latest episode they revealed about how their married life had a rocky start with health and financial issues. They had moved to Los Angeles and it was an unforgettable experience for them.